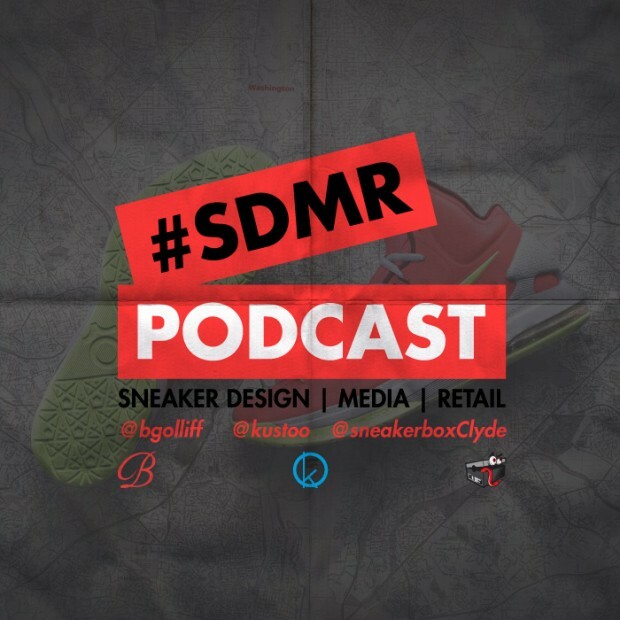 Check out episode 3 of the #SDMR Podcast! This show tackle a variety of topics including the announcement of the Nike KD V, the new Under Armour baseketball line-up, the LeBron X Cork, and what is happening with Baseball/Football training silhouettes. Additionally, we received some top secret info regarding the Air Jordan 9 Kilroy Pack. So get your popcorn and click here to listen. As always, you can catch us on Twitter at @bgolliff, @kustoo, @sneakerboxClyde, and @SDMRPodcast.